What have we been up to this week? Any guesses? All will be revealed next week! What have you been playing this week? Come and share an idea with us. 1. 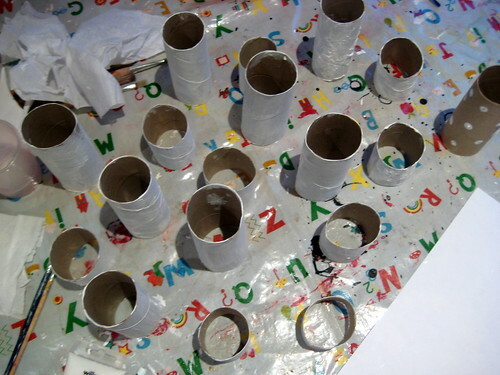 Link up a post to share a play idea, craft or activity with us. 2. 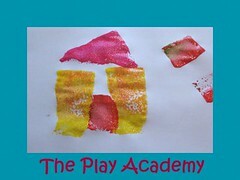 Add a text link back to the Play Academy from your post to invite others to come and share the ideas. 3. Take a look at some of the other ideas linked and get some fabulous play ideas for the weekend. Bloggers just love to receive your comments, so please take a minute to let them know you stopped by. Have you been making crackers? I reckon they will be stationery holders all joined together.